We will be the foremost decentralized platform whose objective is to change the current status quo of the cryptocurrency exchange industry with it token. A peer-to-peer token that is be operated and protected with the cryptographic technology of the WOX blockchain based on the standard of ERC223 to ensure the highest level of security and will be used to incentivize platform users. 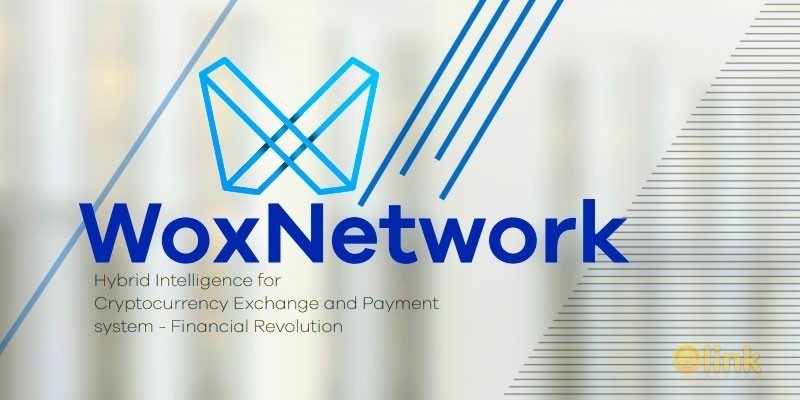 ✅ COMMENTS: ICO "Wox Network"